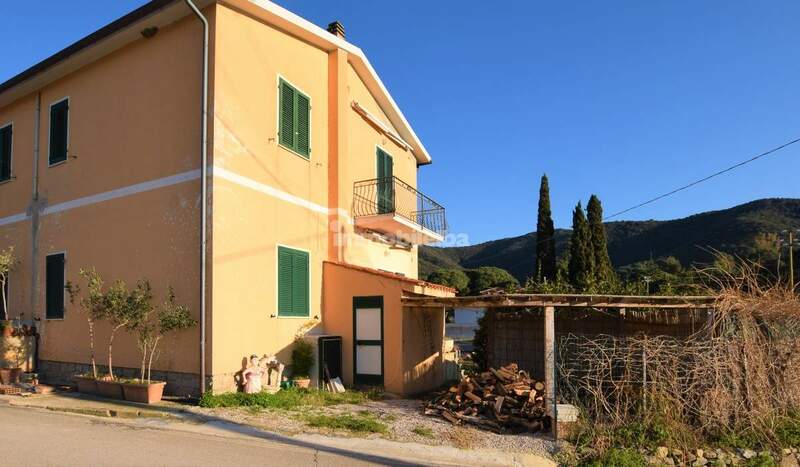 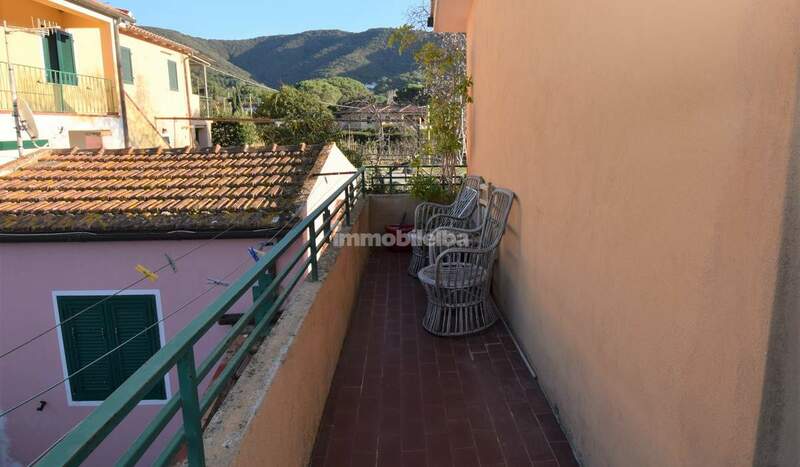 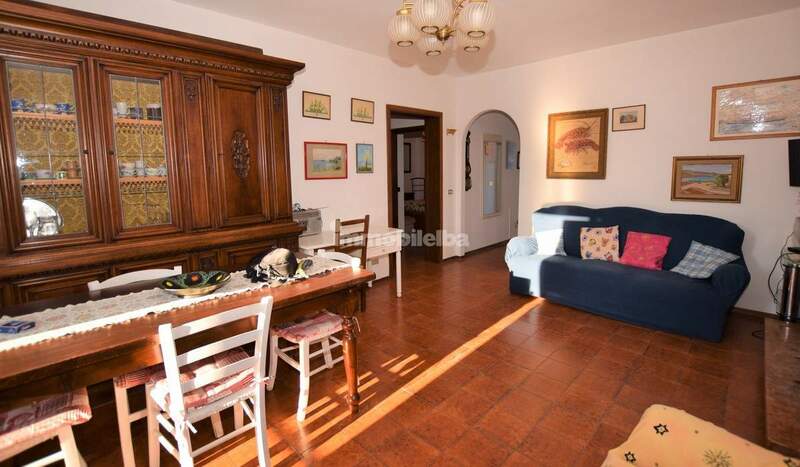 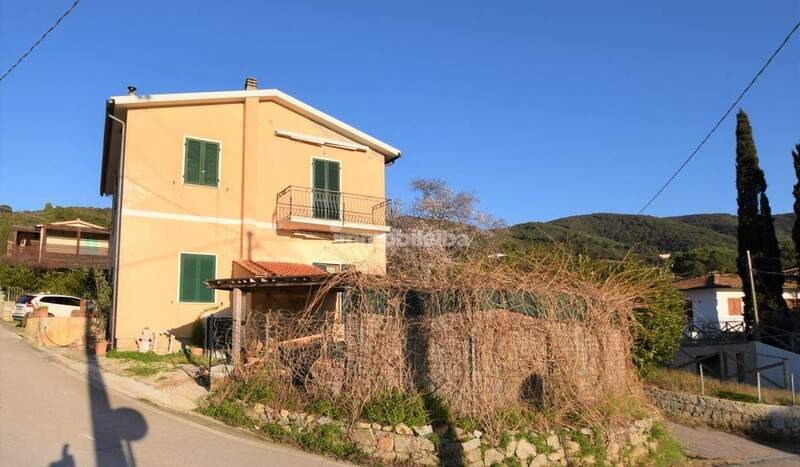 In the beautiful village of Campo all'Aia in Procchio, a few steps from the beach and with sea view, apartment located in a semi-detached villa on the first floor with separate entrance. 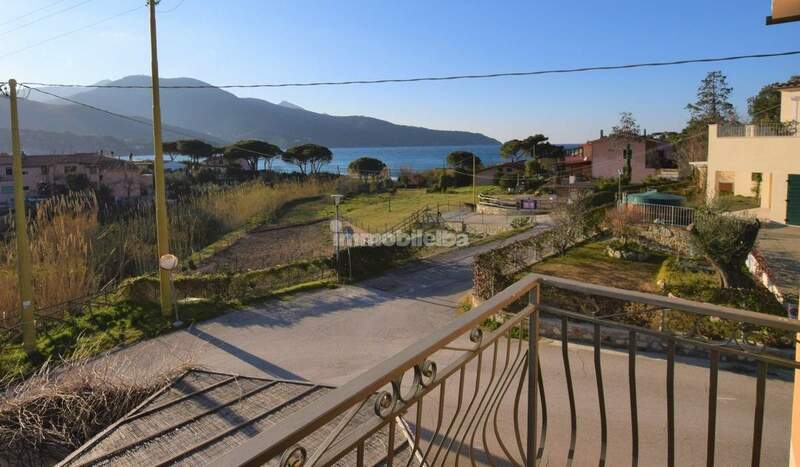 Inside it is divided into large and comfortable rooms, such as the kitchen, large living room with terrace overlooking the sea, hallway, two double bedrooms, bathroom. 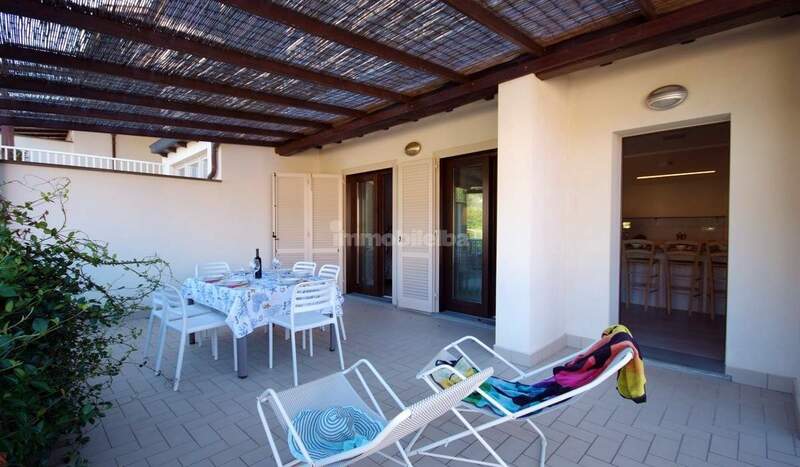 With its own entrance, it has a further large bedroom with bathroom and a perimeter terrace. 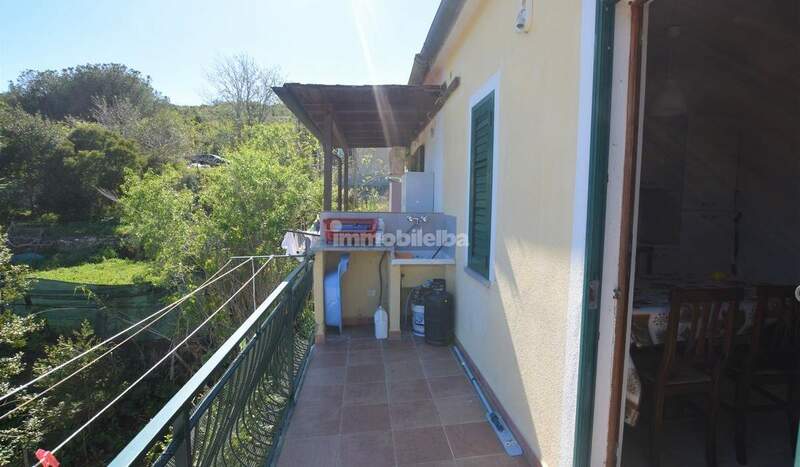 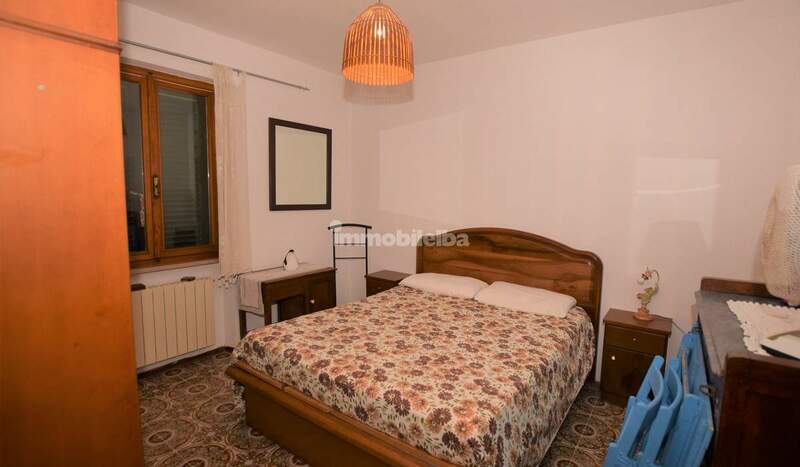 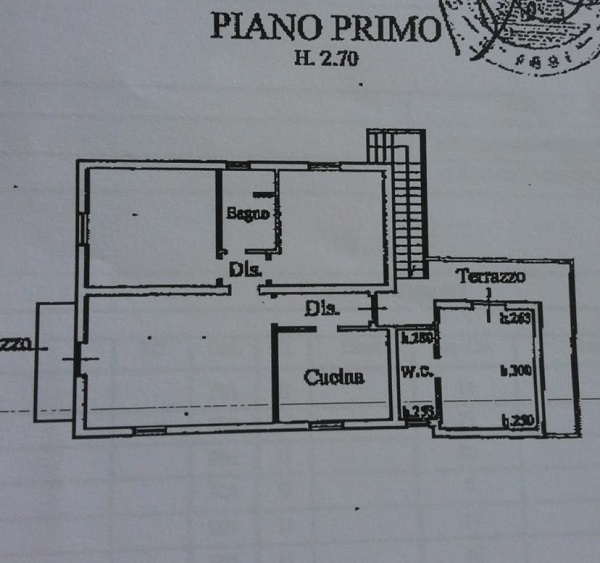 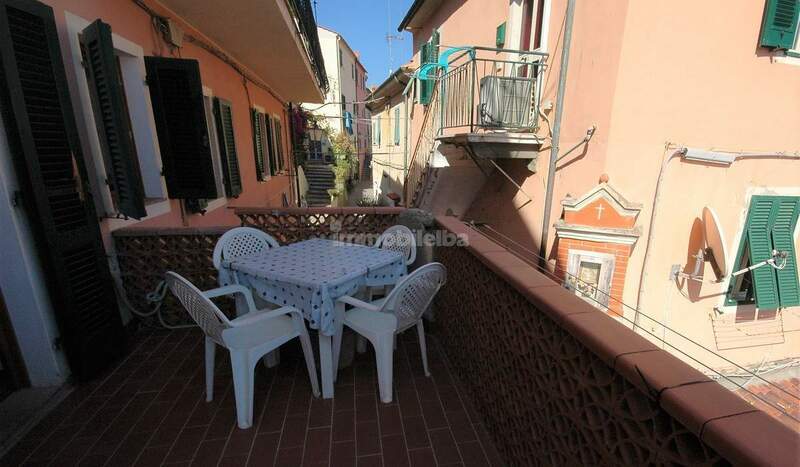 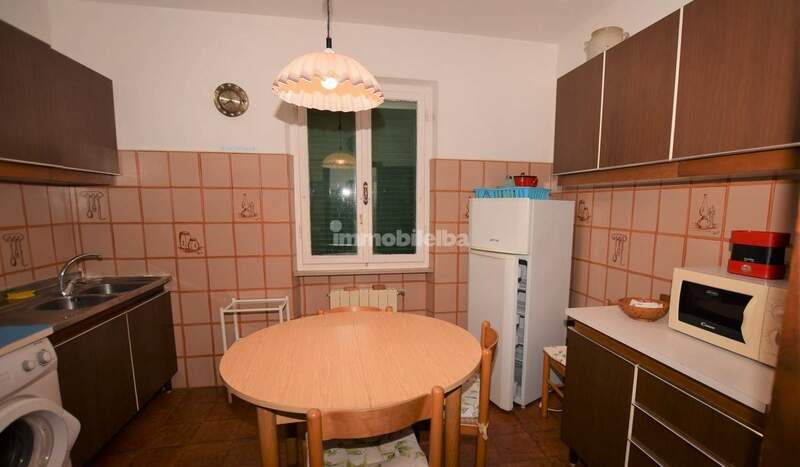 Excellent for investment thanks to its location and proximity to the sea.